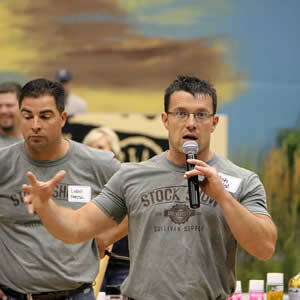 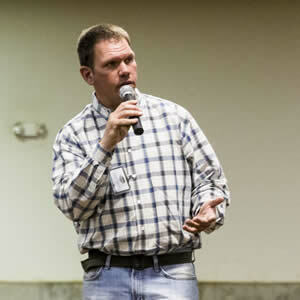 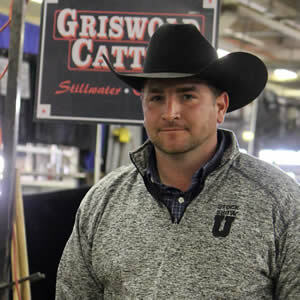 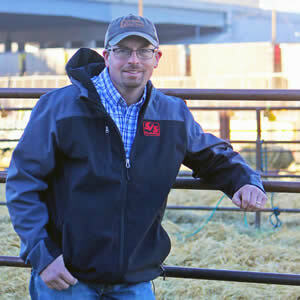 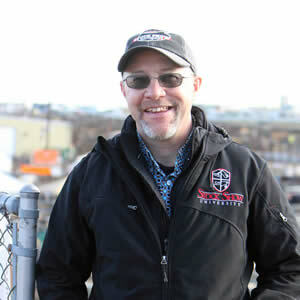 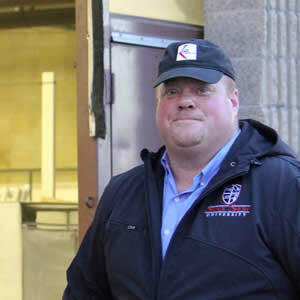 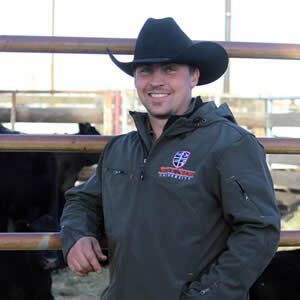 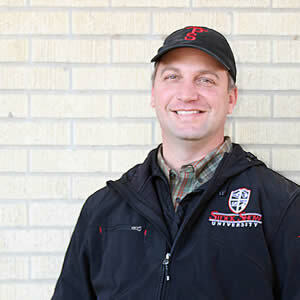 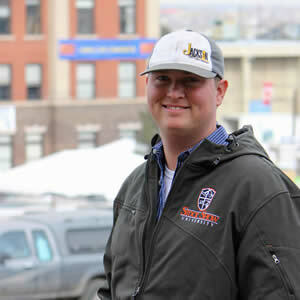 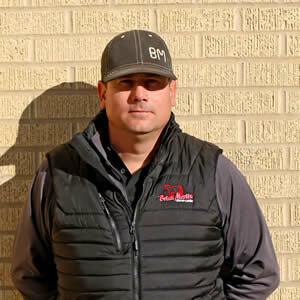 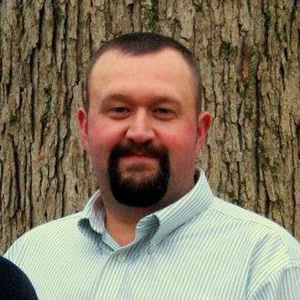 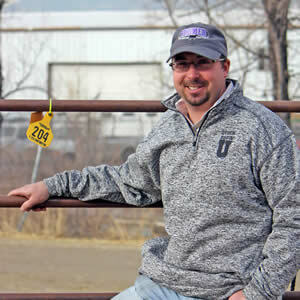 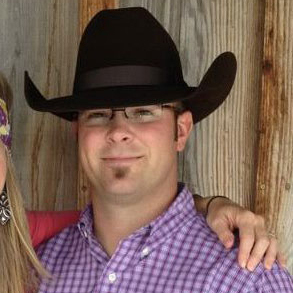 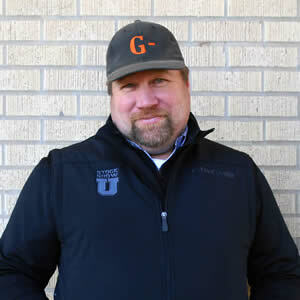 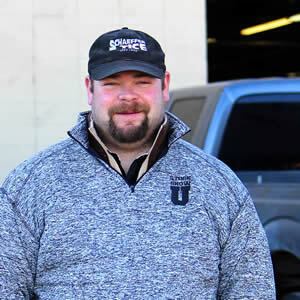 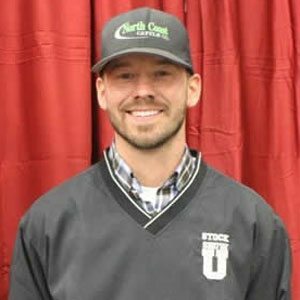 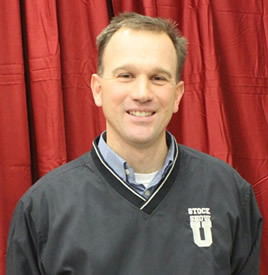 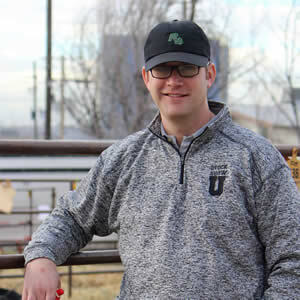 Wes Horn – Sullivan Supply, Inc.
Wes Horn and his wife Nicole run a small cattle operation, Horn cattle Company, which mainly runs club calf and Chi cows. 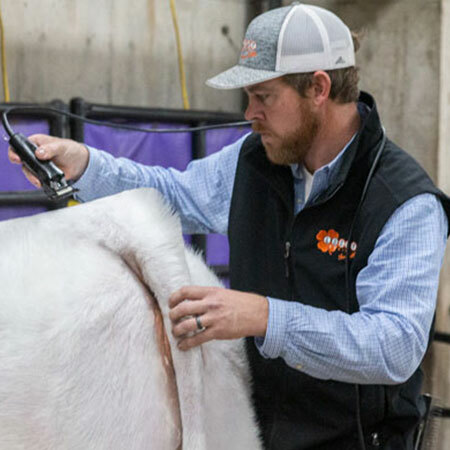 They are slowly working on growing the operation. 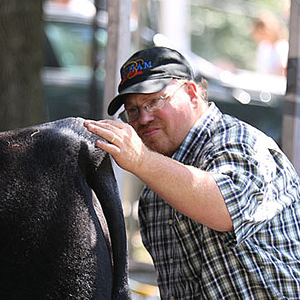 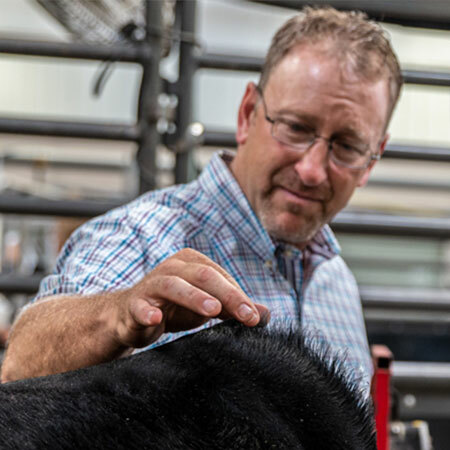 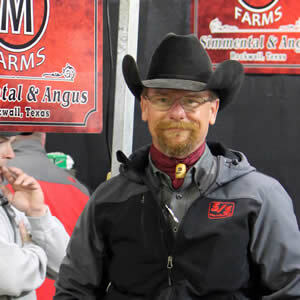 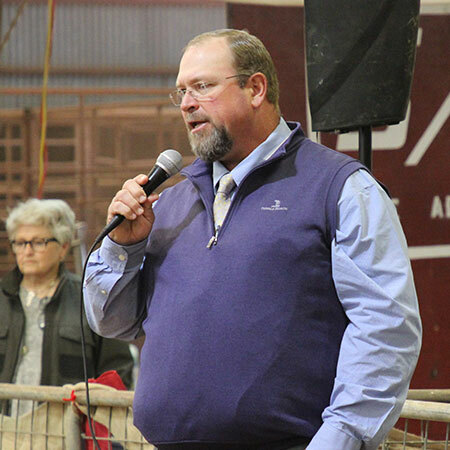 Horn showed his first steer in 1981 and from that point he has been working in the show cattle industry and in their operation’s day-to-day tasks. 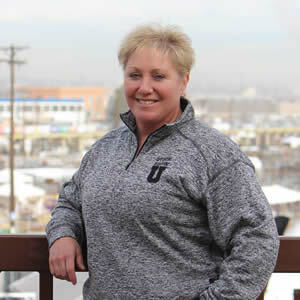 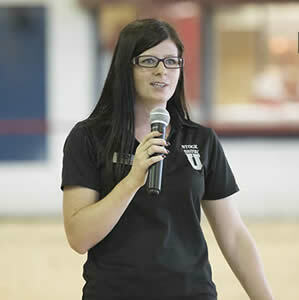 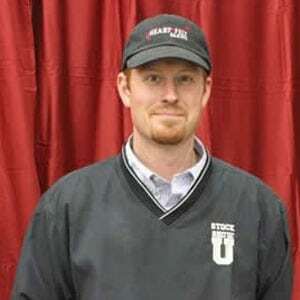 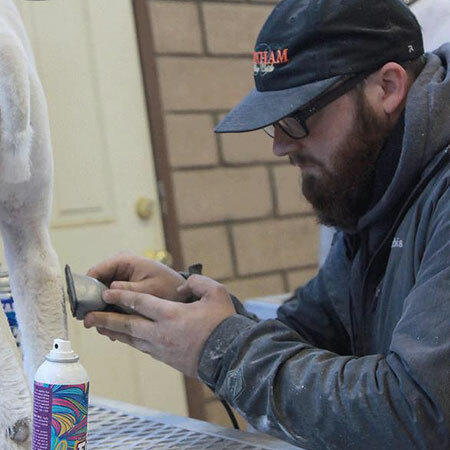 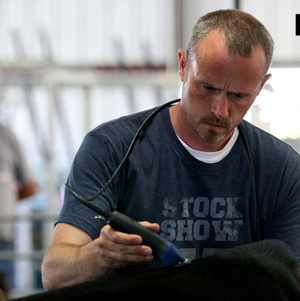 Horn has also worked with several elite operations in different breeds throughout the years. 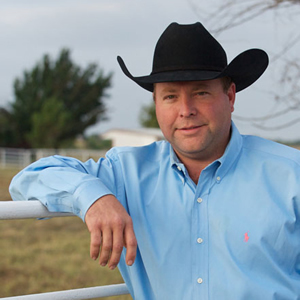 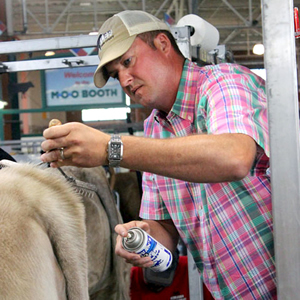 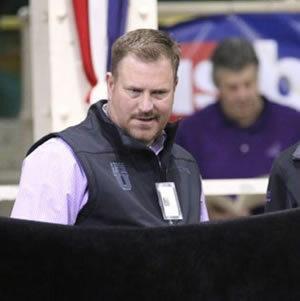 Outside of his own operation, Horn also works with some of the elite ranches like Griswold Cattle Company, Sullivan Farms, Bushy park, Fuss Cattle and several other leaders in their respective breeds. 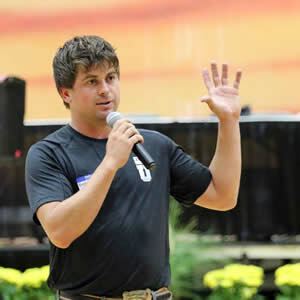 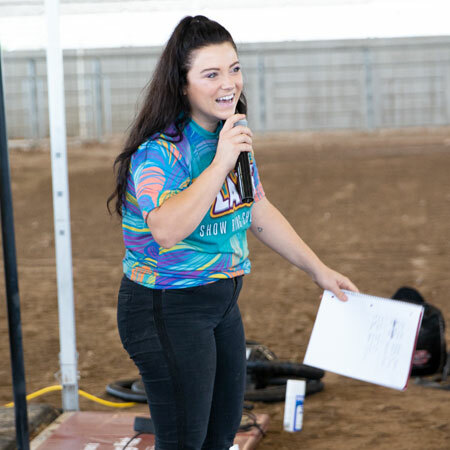 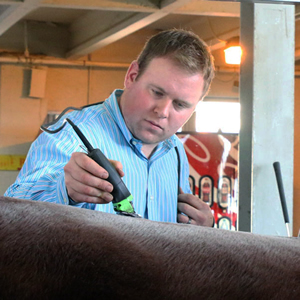 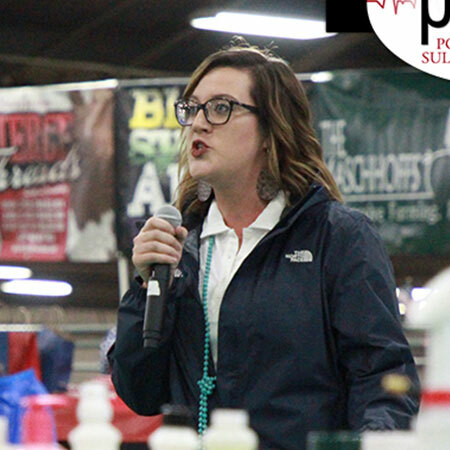 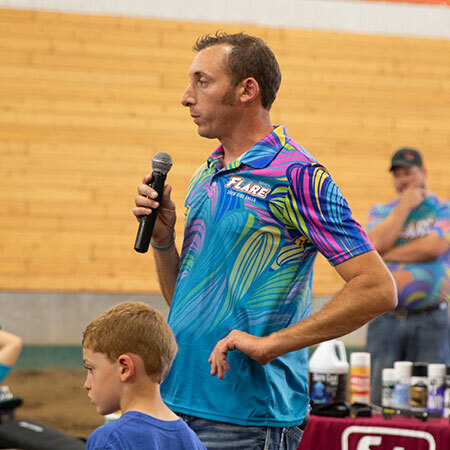 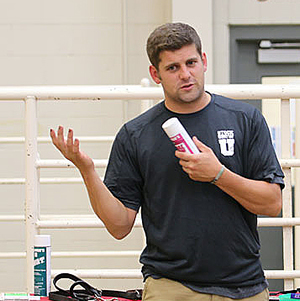 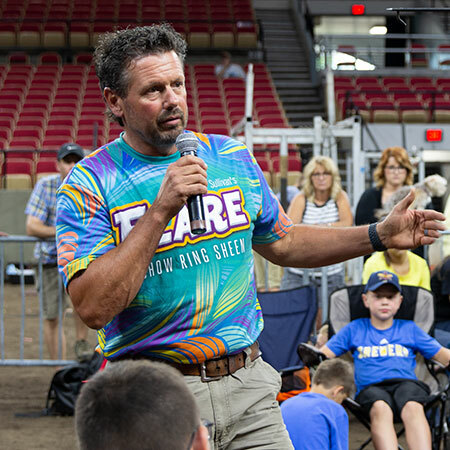 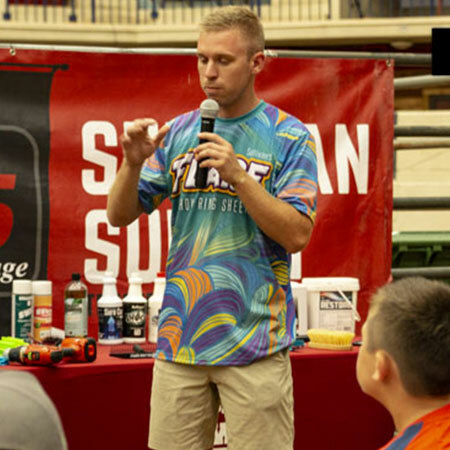 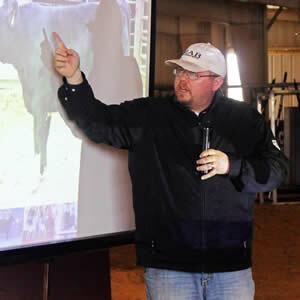 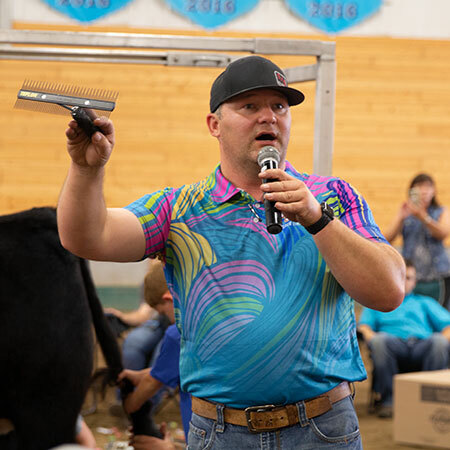 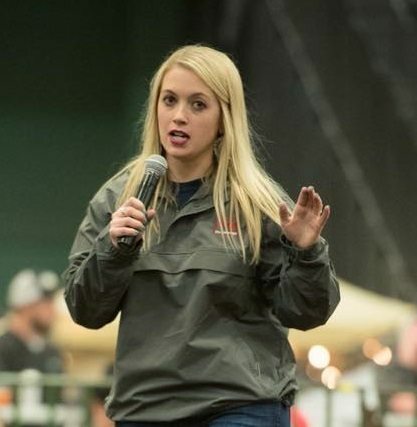 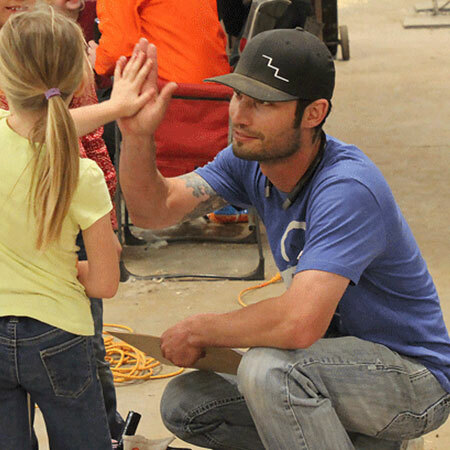 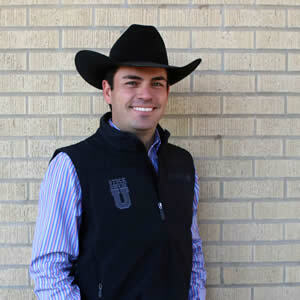 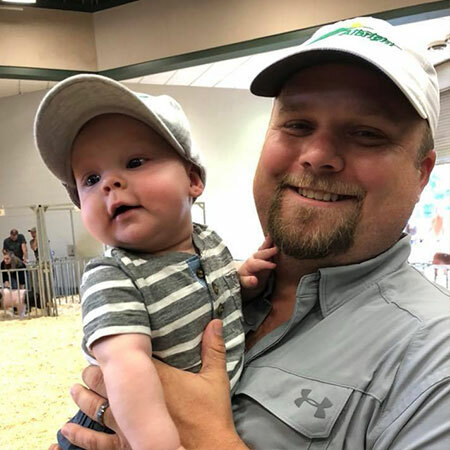 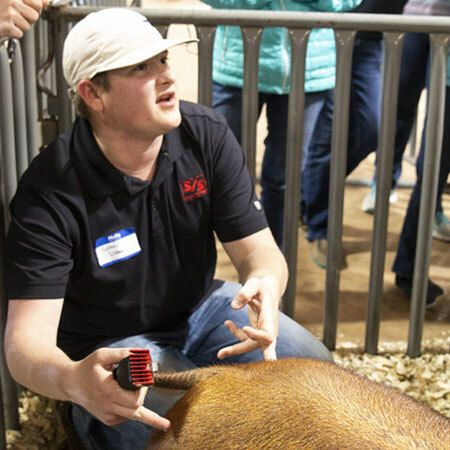 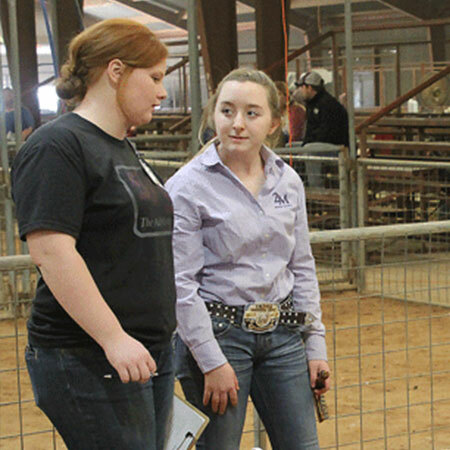 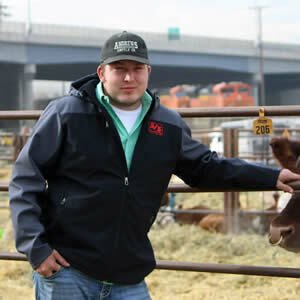 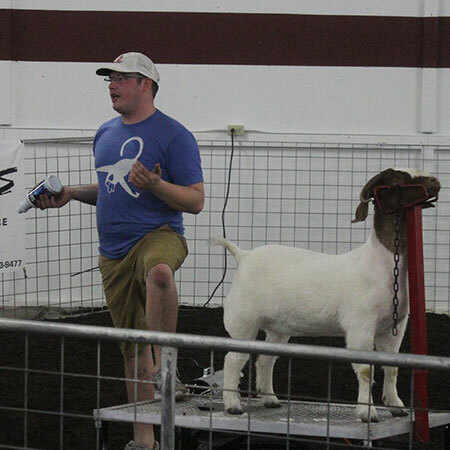 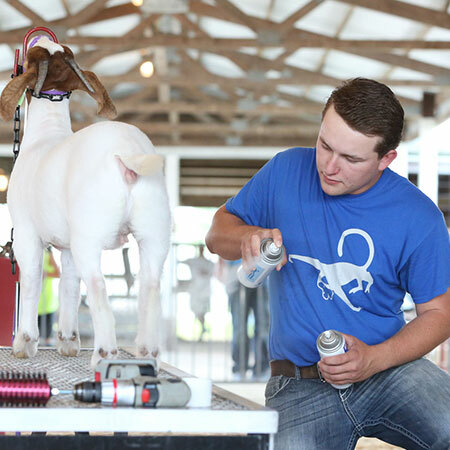 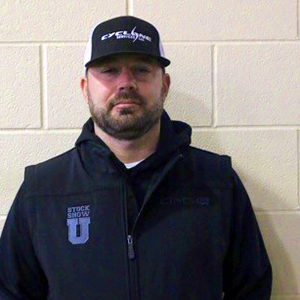 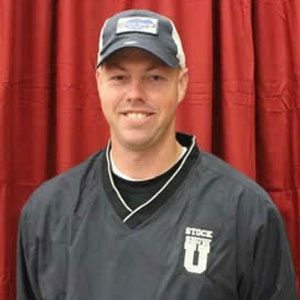 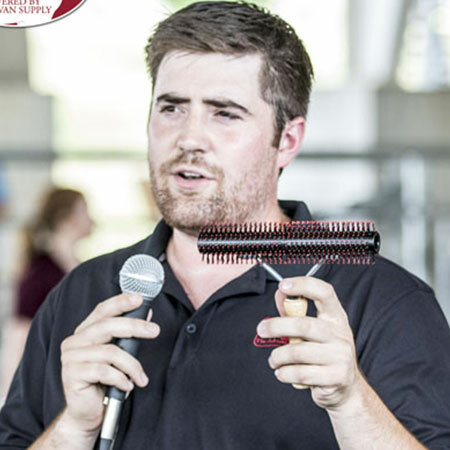 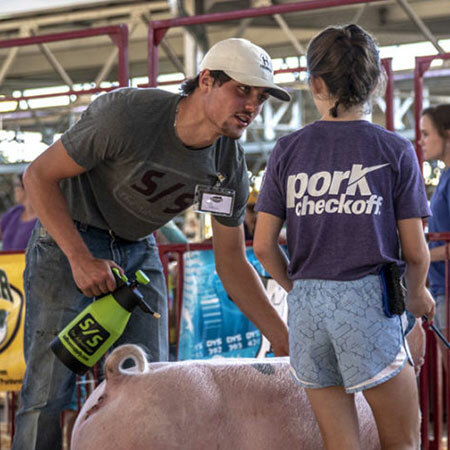 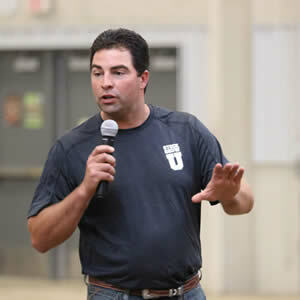 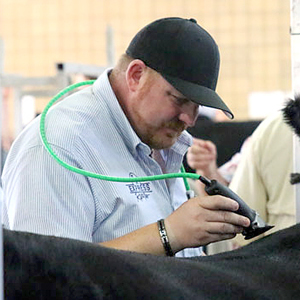 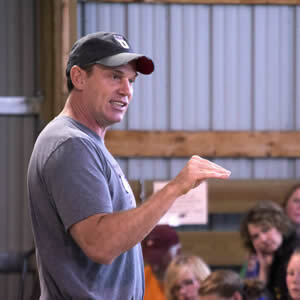 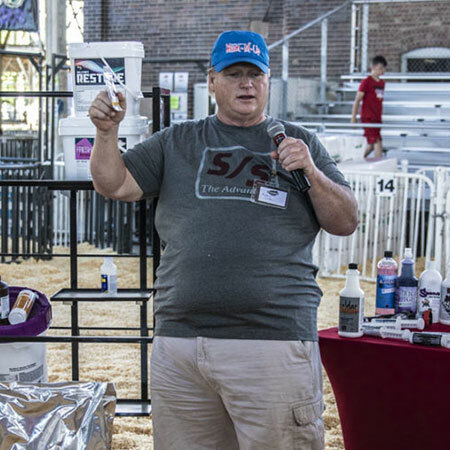 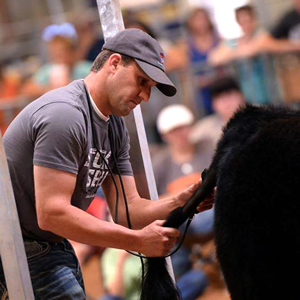 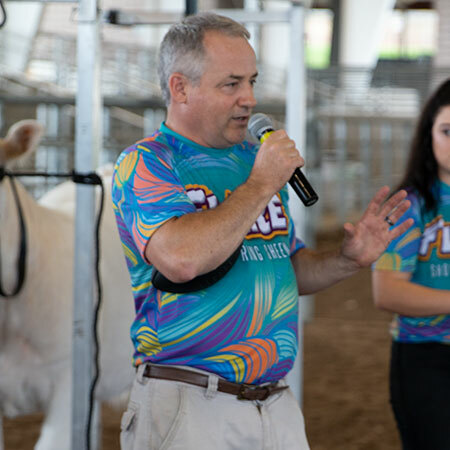 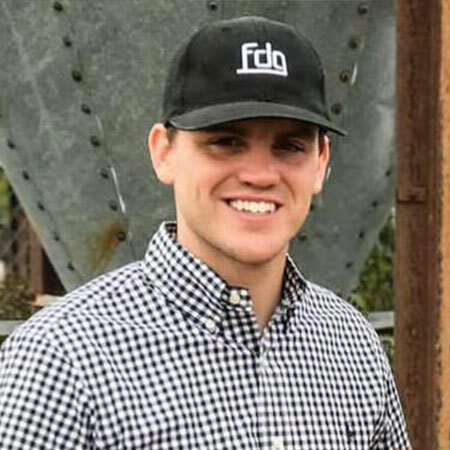 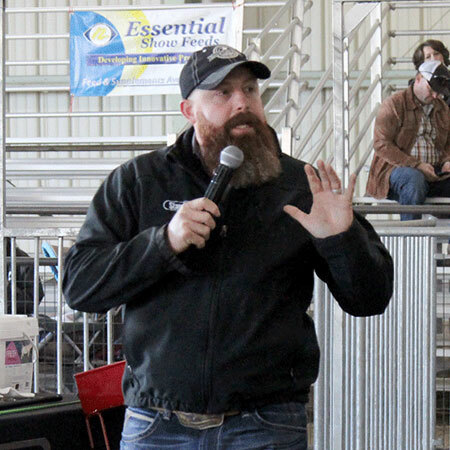 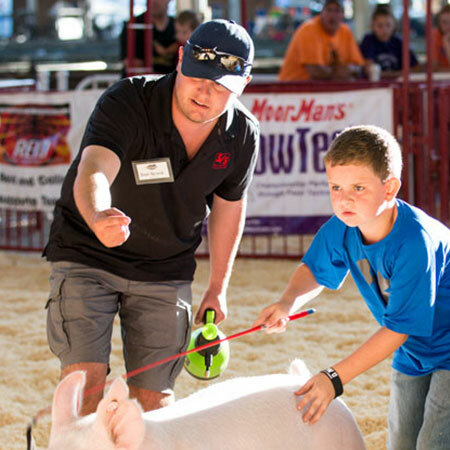 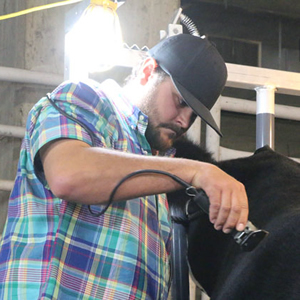 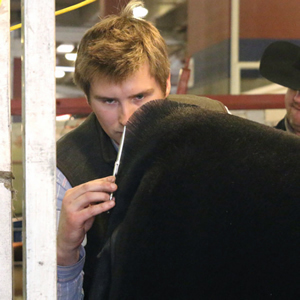 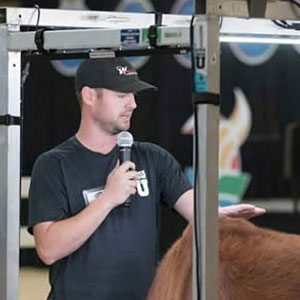 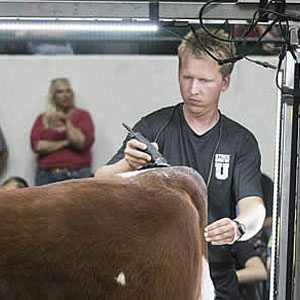 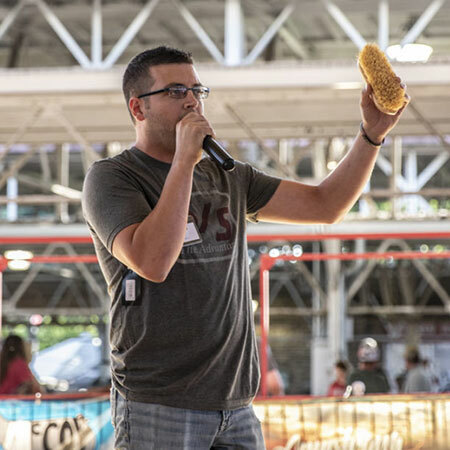 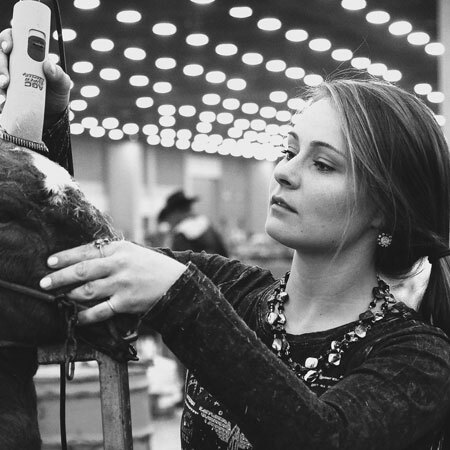 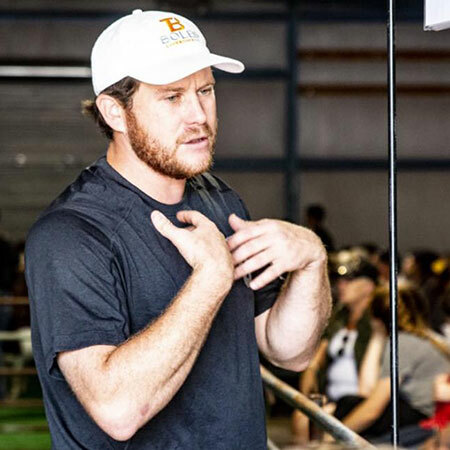 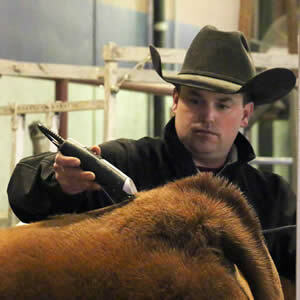 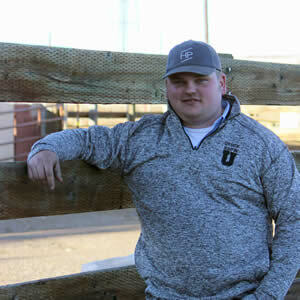 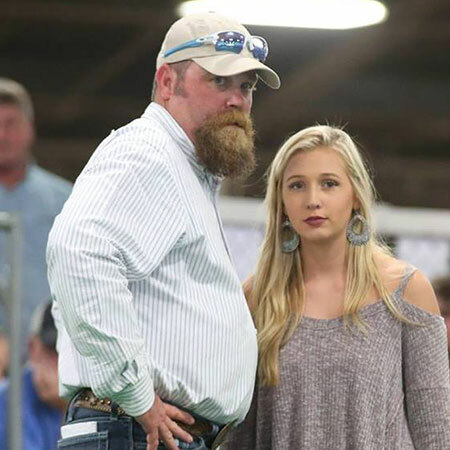 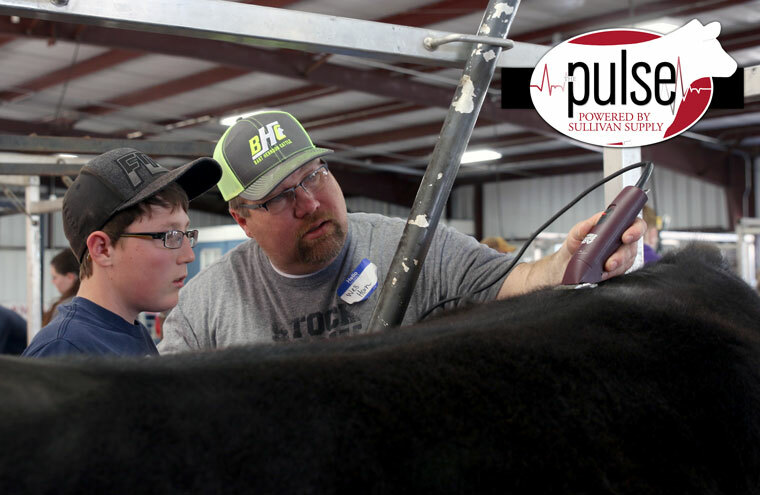 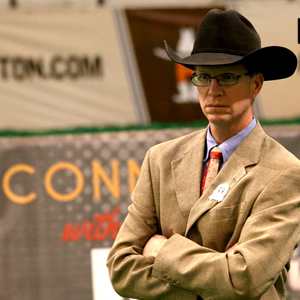 He has been a part of numerous national champions at every major livestock show in several different breeds, but one of his biggest successes is helping to develop the younger generation to learn and love the show cattle industry.